The SunSun CTF-5800B Pond Pump 5200 l/h with 40 Watt is one of the pumps with the highest efficiency on the pond market. 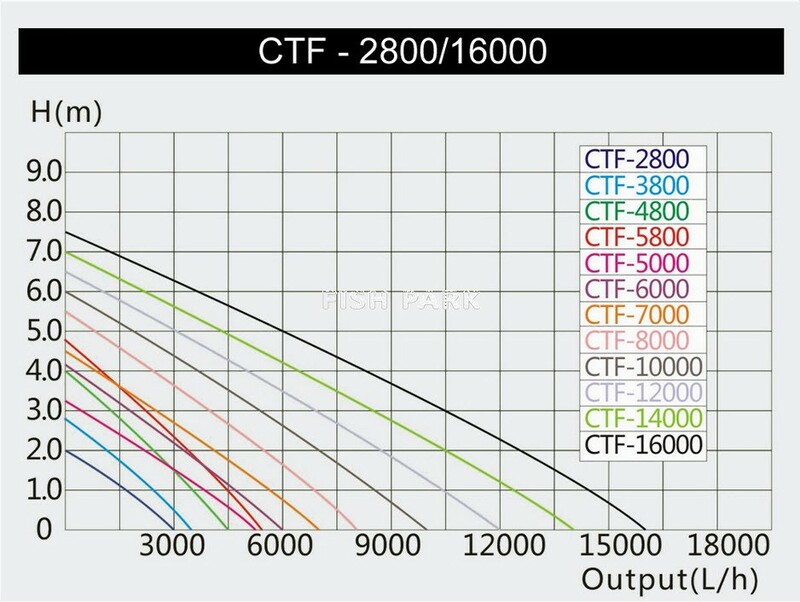 Comparing the power consumption of the CTF-Pond-Pump Series with other pond pumps, you will notice that the trend to save energy was correctly identified and implemented. 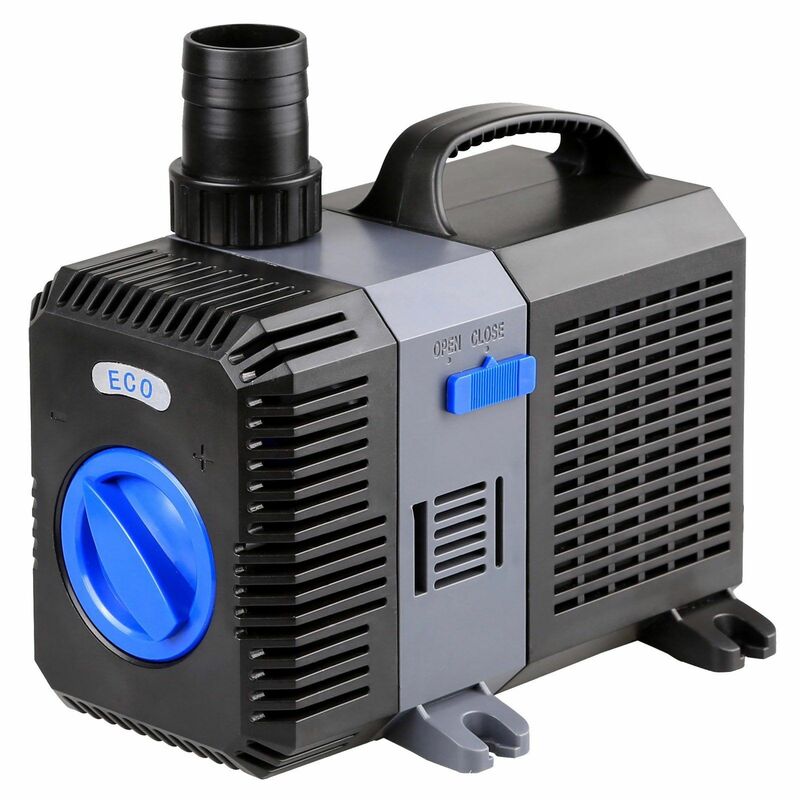 Pond Pumps are always in continuous operation, every Watt savings is a relief for every budget. 5 watts less consumption mean 43.8 kWh less annually; you know your current price. 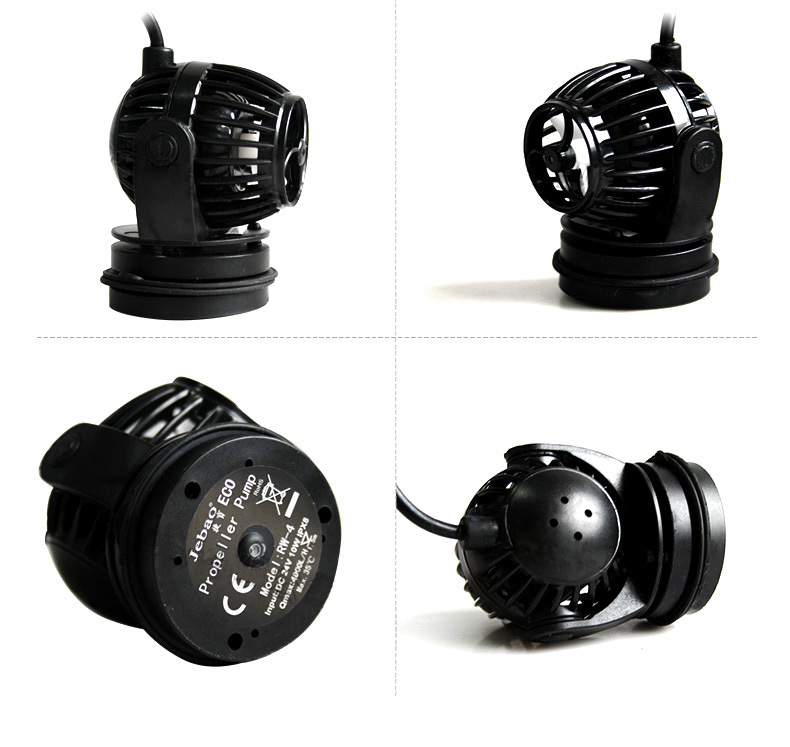 In order to prevent an overflow of the pond filter in conjunction with these strong pumps, we recommend using a Y-Adapter. 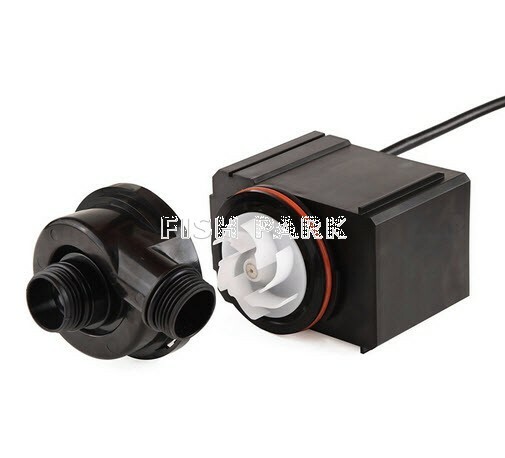 Used as a By pass, an additonal stream can be supplied. You also could use the by pass to operate another clarifier or filter. 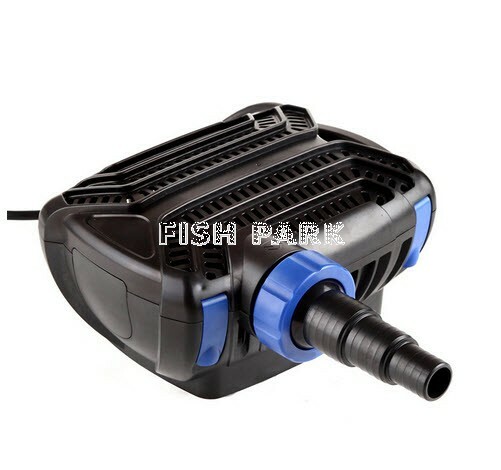 The capacity of the pond pump must be necessarily adjusted to the size of the pond filter. 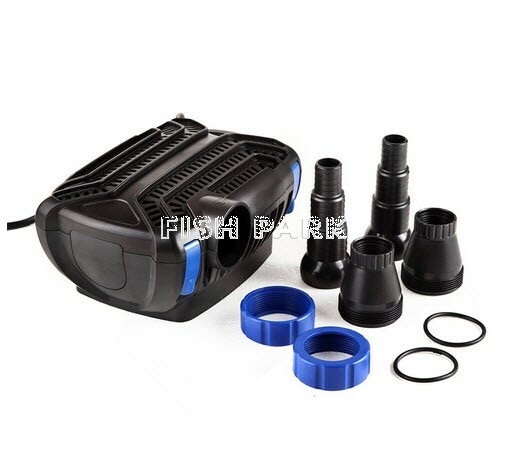 Any oversized flow rate will result in an overflow of the pond filter which is to be prevented at all costs. 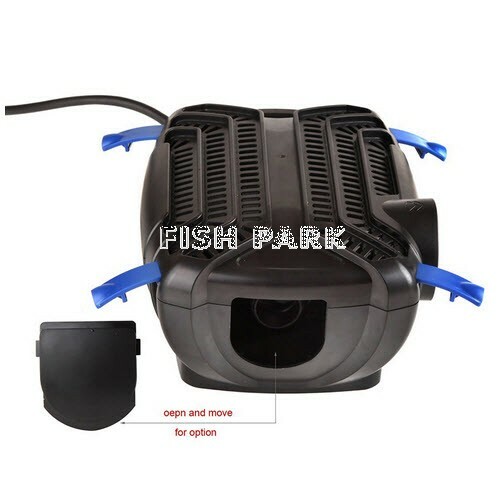 Moreover, you should take into account the pond´s circulation cycle as well as the period of time of the pond water in the pond filter. 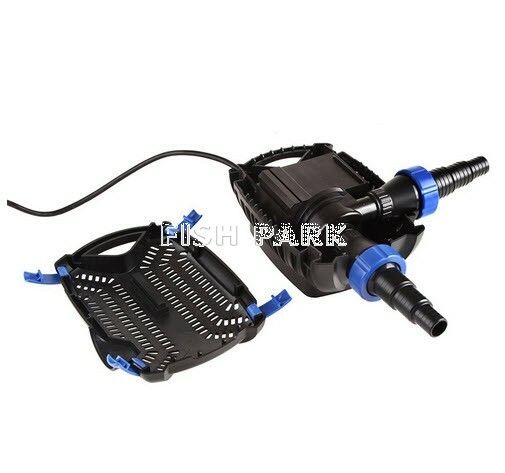 In order to ensure a proper function of the pond pumps it is indispensable to clean them regularly. 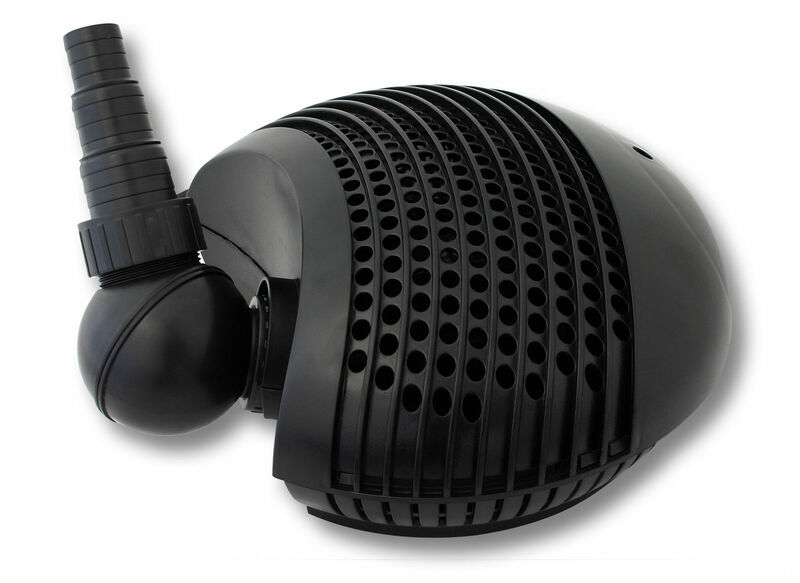 SunSun has created the housing so that you can open it with loosing just one screw.